My hubby Mike turned 40 recently and we hosted about 50 people at our home to celebrate. 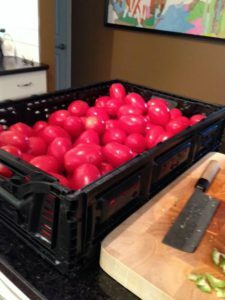 We love entertaining and chopped 25 pounds of tomatoes for salsa to go along with Seasoned Beef Taco Meat and Pork Tinga Tacos. For those of you that love Mexican you might want to consider buying this great cookbook my friend Dave recommended to me that has become a family favourite: “Everyday Mexican” by Rick Bayless. One of the things that I love about Mike is that he doesn’t just celebrate the big stuff, he celebrates the little things. It could be an uneventful Wednesday night and Mike will propose a toast about something small but positive that has happened in our family life recently. So often many of us (myself included) can keep charging forward with the fast pace of life without stopping to savour the good things. Don’t forget to come up for air. Don’t step over the good stuff. Celebrate a little bit more. 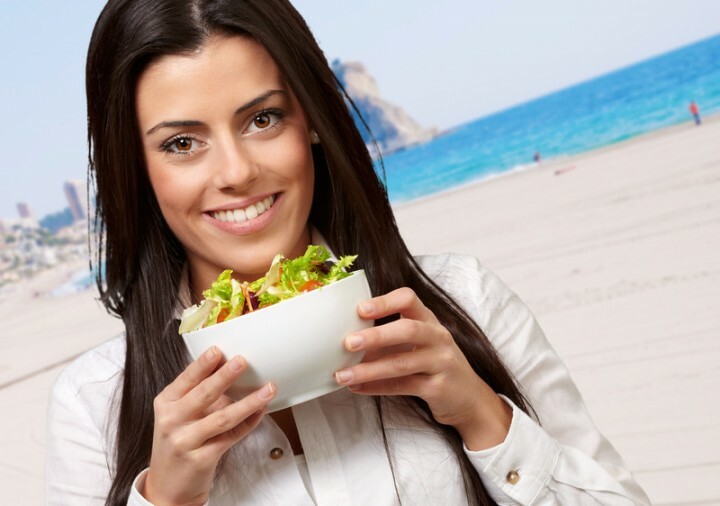 You only have one life, live it well…drink it well AND eat it well!